Hi friends! Just a quick post as I’m actually still sat in my pyjamas and really need to go hop in the shower and get this day started properly. 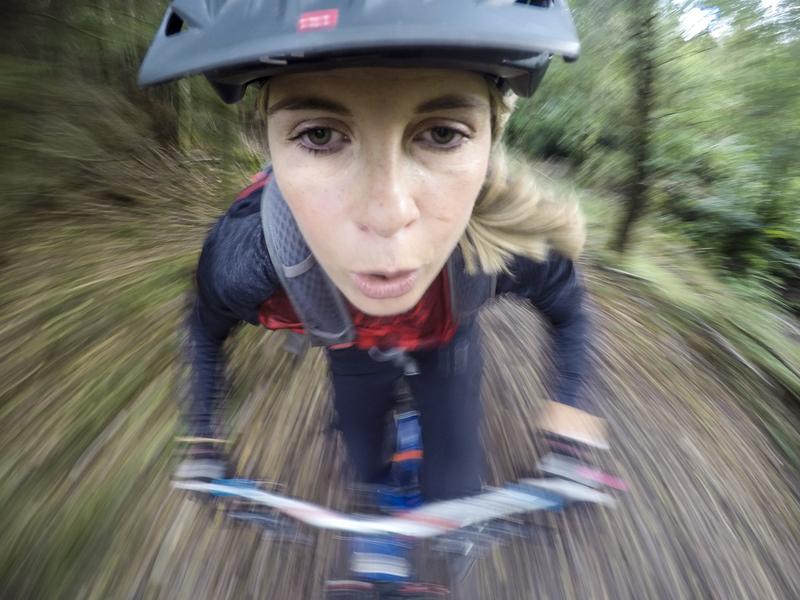 I sat down with my tea and toast this morning and decided to do a quick edit of my footage from the Women’s Mountain Bike Social Ride at Scadson this weekend whilst I ate my breakfast, but I’m still here two hours later. As today is a ‘rest day,’ which is a fully sanctioned day off training, I intend to actually pick out something nice to wear and make myself feel good. I spend large amounts of time training, sometimes twice a day if I’ve a bike ride and then the gym or yoga, so I spend a lot of the time switching between lycra and a pair of sweatpants. I also work from home – alone and on a lap top – so generally feel that there’s barely any point in even brushing my hair, let alone putting on make up and I just dress is whatever is to hand as I know that once I’m done with the computer I’ll just stick on a helmet and go out on my bike. Whilst I’m all for an easy life, I’ve noticed that this way of doing things doesn’t always make me feel great. Self care is important and I think that sometimes, neglecting to make any effort to make myself feel good by wearing nice clothes and putting on some make up is a false economy. Taking a little bit of time on myself makes me feel ready for the world, cheers me up and give me confidence. Surely, that’s time well spent? 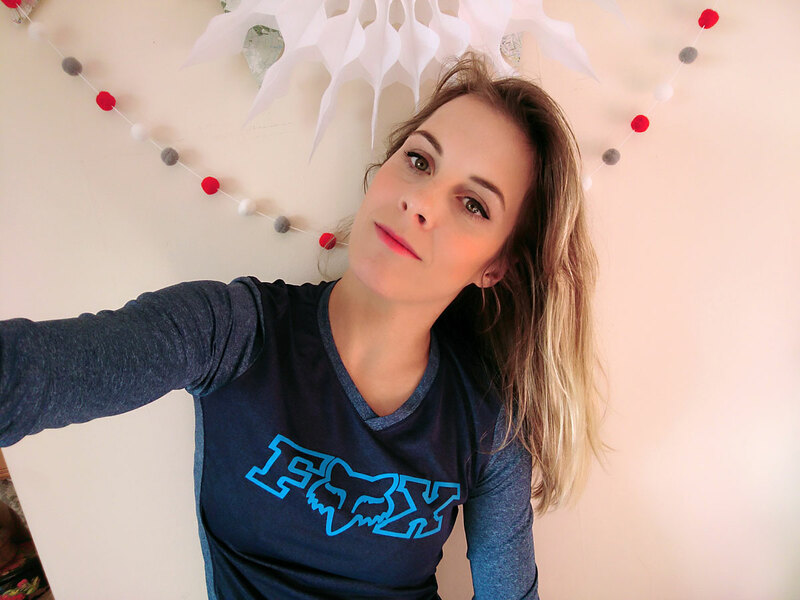 As a woman who has spent much of her life participating in sports (many of them male dominated – skateboarding, BMX, snowboarding, cycling) I’ve always had an uneasy relationship with my appearance and what I should and shouldn’t care about. Make up can be really unfairly judged, wearing it a sign that you somehow care less about your sport than someone who doesn’t, that you’re somehow more vacuous and less serious. And sadly, it can sometimes be women making that very judgement of their own peers. I think that sometimes, in an effort to be taken seriously women in sport feel that they should jettison any frivolity; certainly I’ve felt like that before. In the past (and still in some circles, sadly) being ‘like a girl’ was seen as something negative so any more feminine tendencies tended to be parked squarely at the door. I believe that in order to keep young girls interested in sport, we need to show them that every kind of girl can (and should) be involved, and that liking fashion and using hair straighteners is compatible with sport. You can ride BMX and read Cosmo. I do think we’re seeing some progress. Looking at the world of skateboarding, it’s a relief to see women presenting themselves however they damn please, whether that be by shaving their heads, wearing a tutu or just not giving a hoot about anything except landing their next kick flip. So though I’ll never be one for spending hours on my hair as I don’t have a clue what to do with it (other than plait it or stick it in a bun) sometimes I put on eyeliner just to go mountain biking. That doesn’t mean I care any less about bikes than if I went there barefaced and I’m not doing it to impress other people, I’m doing it to because it sometimes it helps me feel good about myself. If it’s ok to care about how your bike looks, matching your kit and components, why can’t we care about ourselves too? Today, I’m going to pick out an outfit chosen entirely on the way it looks, rather than how practical it is. I’m gonna dance about the house listening to ridiculous music and paint my nails. And I’m going to celebrate how privileged I am to be able to do that. An inspiring post. It is always important to do what make you feel good and not care about what people say. And yes looking great on camera is always a must! 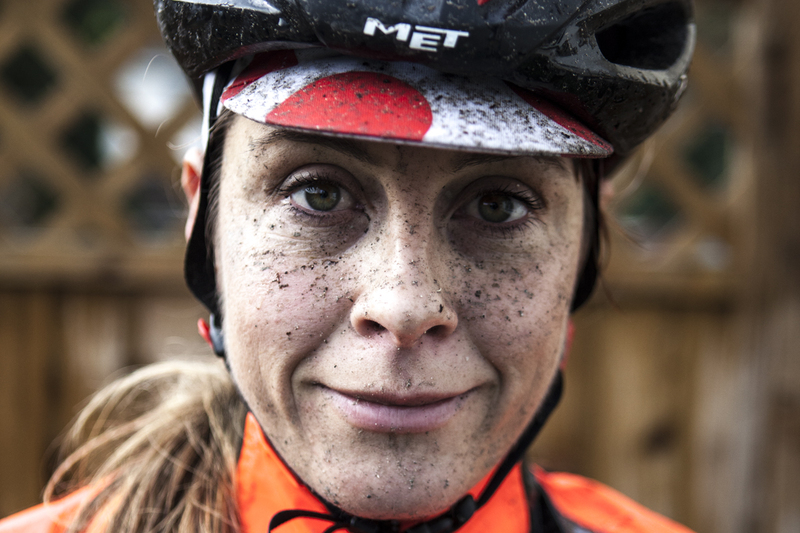 When you represent the bike community you take pride in how we are perceived by those who don’t ride bikes.And if wearing make-up gets people into cycling, then why not? thank you. It wasn’t actually what I sat down to write about but was clearly on my mind! I wear my usual make up when I go on the bike. If that’s my activity for the day, why shouldn’t I follow my routine? That usually involves mascara and eyeliner (I save foundation and blush for extra special occasions!). The only exception for this is when I’m bikepacking and don’t want to take make up wipes and a mirror etc for the next day. I’ll go without for the duration and use sunglasses to hide my ghost-like appearance! I’ve started doing it more as I realised that feeling nice is nice. We spend so long on our bikes, why not feel as good as possible when cycling? I don’t always wear it but I realised that it wasn’t just laziness stopping me, it was worrying what other people would think if I wore make up to the club run. I hear you about the sunglasses. My best pal when I’m feeling like a grotbag! Make ups not my thing, however, as with lots of things you have to do what feels right for you and makes you feel good about yourself. There’s enough people telling others what they should and shouldn’t do when the most important question is does it feel right for me? Absolutely, the best thing is definitely what’s right for each person. The problem is, not everyone is confident enough in their choices; it’s a brave soul that’s so sure of herself that she doesn’t care what anyone thinks. But that’s what we should all aspire to!